HOW DOES THE CELLUVANCE™ TOPICAL PRP GEL WORK? 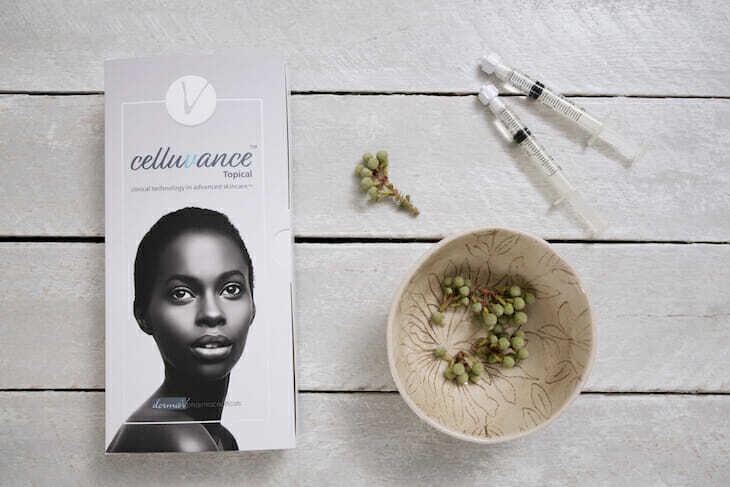 celluVance™ Topical PRP Gel is a new product that combines the patient’s PRP (platelet-rich plasma) into a gel that can be applied on the skin after treatments or procedures. Platelet-rich plasma or PRP is the part of the blood that is rich in growth and repairing factors (active proteins) essential for tissue regeneration and healing. These growth factors mimic the body’s natural wound healing process. During this process collagen, elastin and new blood vessels are increased, and damaged skin repaired and regenerated. Collagen, the protein that gives skin a youthful appearance, decreases as we age leading to wrinkles and fine lines. To aid in the repair of collagen, the celluVance™ topical PRP Gel is applied to the skin after a procedure. The celluVance™ Topical PRP Gel will support skin rejuvenation to create vibrant skin that looks refreshed and glowing. HOW IS THE CELLUVANCE™ TOPICAL PRP GEL ADMINISTERED? The practitioner draws a small volume of blood from the patient’s arm just like in a standard blood test. The blood is placed into a centrifuge and spins the blood at a rapid rate to separate the platelet-rich plasma from the other components of the blood. The platelet-rich plasma is collected and combined with a specialised gel for use after procedures. Each kit contains four applications which can be used at home as part of a patient’s after care routine.